We are more than a fabric shop. 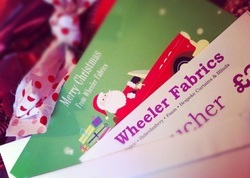 See below for an outline of all the products and services on offer at Wheeler Fabrics. To stay up-to-date with , offers and news, follow us on Facebook, Twitter and Instagram. Beautiful, good quality fabric is the foundation of our business and our aim is to provide the right cloth for your project - whether fashion, home or craft - at a sensible price. 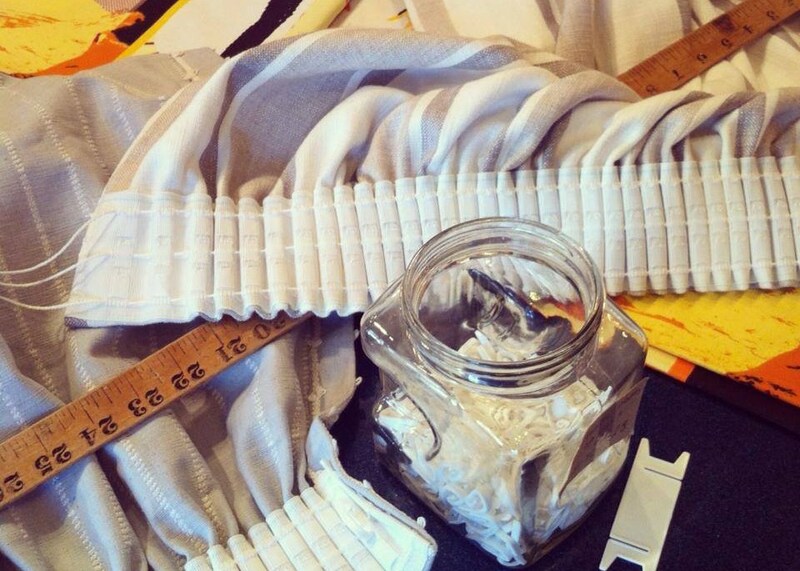 See our 'Fabric' page for a comprehensive list of what we offer. 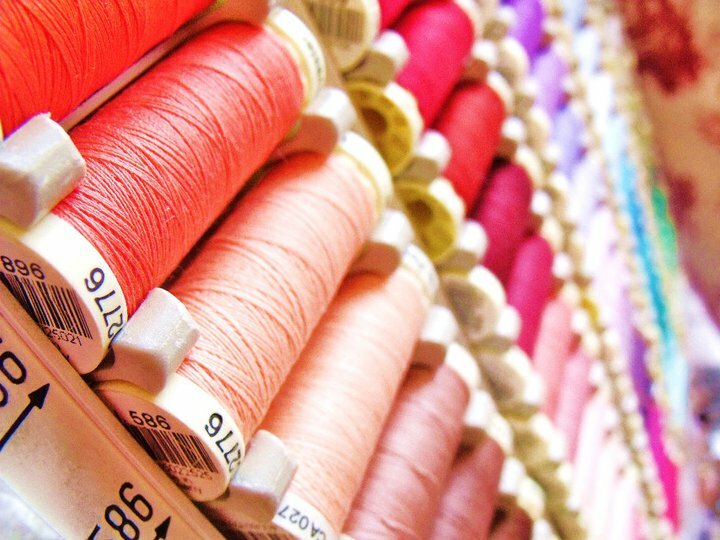 We stock all the haberdashery basics - such as thread, needles, zips, tapes, pins, scissors - as well as gifts, sewing boxes and craft kits, plus novelty buttons and decorative ribbon and edgings. Visit us at the shop to browse our selection. Choose any fabric at Wheeler Fabrics and have it made-up into curtains, blinds or cushions. We offer a range of designs, as well as a choice of standard, blackout or thermal linings. See our 'Made to Measure' page for more information. 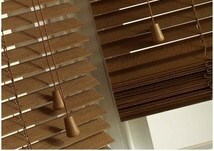 Alternatively, choose from wooden and aluminium Venetian blinds, roller, pleated or vertical blinds. If you prefer to make your own curtains or blinds, we can supply you with all the workroom essentials you'll need to create unique window dressings at home. We stock a wide range of tapes, cords, linings, hooks and other notions. You can also order from a selection of wooden, metal and plastic tracks and poles. We offer competitively priced upholstery foam, which can be cut to your specifications. Visit our 'Foam' page for more information and to request a quote. 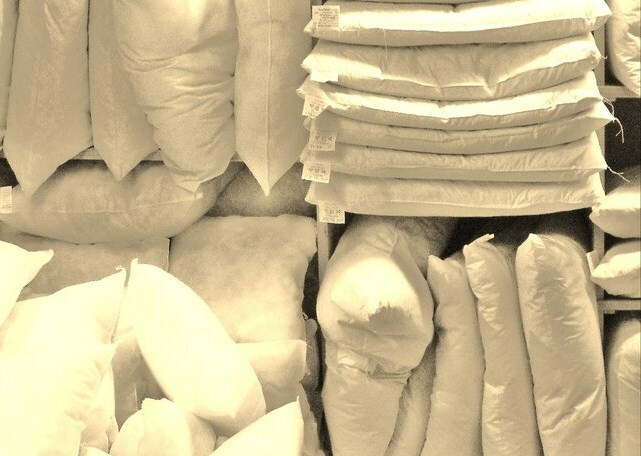 Both polyester and feather filled cushion pads are available at Wheeler Fabrics in a variety of sizes. Our gift vouchers are available in £5, £10 or £20 denominations and can be purchased all year round, either in store or over the phone. They can be redeemed at Wheeler Fabrics, or used to pay for online or telephone orders. For more information, ring us on 01654 702463.